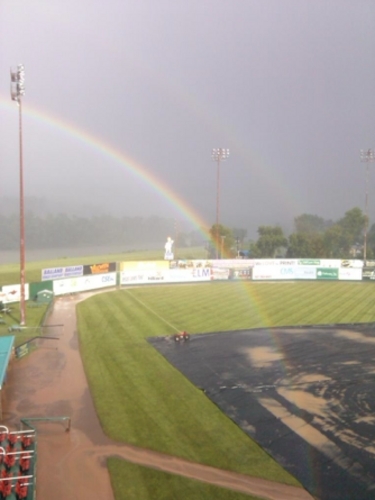 A rainbow in Elmira prior to Thursday's game. There are 41 days left in the PGCBL regular season, which ends on July 30. Amsterdam 8 Saugerties 4 (Game One): The Amsterdam Mohawks scored seven runs in the middle innings to go on and defeat the Saugerties Stallions, 8-4, in game one of a doubleheader. The game was the continuation of a suspended game from last week, which saw Handsome Monica drive in the first run of the game with a sacrifice fly in the bottom of the second. A Monica two-run home run in the fourth made it a 3-0 game. In the fifth, Hunter Tackett hit a three-run home run for the Mohawks, extending the lead to 6-0. Amsterdam added a lone run in both the sixth and the seventh innings to make it an 8-0 game. Saugerties got a run back in the eighth on a John Novenche RBI single and three more back in the ninth, but it wasn’t enough as Amsterdam went on to victory. Sean Adler tossed six scoreless innings with five strikeouts and just two hits allowed to earn the win for the Mohawks. Joseph Ducoing allowed seven of the eight Amsterdam runs (six earned) to take the loss. Amsterdam 3 Saugerties 2 (Game Two): The Amsterdam Mohawks used two runs in the bottom of the sixth inning to lead them to a 3-2 win over the Saugerties Stallions, completing the sweep of the doubleheader. For Amsterdam, Indiana product Craig Dedelow hit a solo home run in the bottom of the fourth to tie the game at one after a Joe Venturino solo home run for Saugerties in the third. Drew Freedman hit an RBI single in the bottom of the sixth to give the Mohawks the lead. Later in the sixth, Hunter Tackett hit an RBI single to extend the lead to 3-1. A lone in the top of the eighth for Saugerties wasn’t enough as Amsterdam swept the twin bill. Anthony Romanelli allowed one run over 2.1 innings in earning the win for Amsterdam, while Tyler Smith notched the save. Nick Williams allowed the three Amsterdam runs and took the loss for the Stallions. Albany 4 Mohawk Valley 2: The Albany Dutchmen scored two runs in the top of the ninth inning to defeat the Mohawk Valley DiamondDawgs in Little Falls, 4-2. Zach Remillard hit an RBI single that scored Patrick Hisle to break the 2-2 tie in the ninth. Michael Fitzsimmons followed with an RBI double that scored Tyler Nelin to add some insurance for the Dutchmen. Albany scored its first two runs of the game in the top of the first on a groundout and a wild pitch. Chris Rave hit an RBI single in the bottom of the sixth for Mohawk Valley to cut the lead in half. The game was tied in the bottom of the eighth on a Thomas Walraven RBI single that scored Malcolm Kelsey. Zak Spivy allowed one run over two innings in earning the win for Albany, while Blair Lakso allowed the two runs in the ninth to take the loss for the DiamondDawgs. Victor 7 Adirondack 2: The Victor RailRiders used two, three-run innings to propel themselves to a 7-2 win over the Adirondack Trail Blazers in Boonville. In the top of the first, Dale Wickham scored on an error and Nick Boland hit a two-RBI double to make it 3-0 RailRiders. No more runs were scored in the game until the top of the fifth when the visitors scored three more. Two errors and a fielder’s choice allowed the three Victor runs to score in the inning. In the top of the seventh, Dylan Swetman hit an RBI double to make it a 7-0 game. Adirondack scored both of its runs in the bottom of the ninth, including one on a Brad Jones RBI double. Mitch Patishall struck out 12 batters over seven scoreless innings for Victor in earning the win. He walked just two batters in his start. Jason Martin allowed six runs (none earned) for Adirondack in four innings of work. 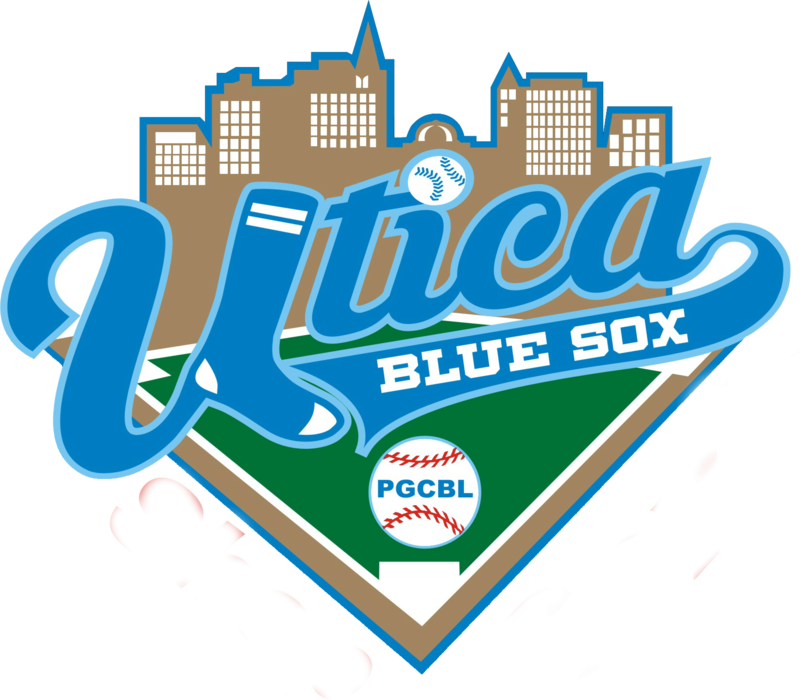 Utica 6 Newark 4: Despite four late Newark runs, the Utica Brewers were able to hold on and beat the host Pilots, 6-4, at Colburn Park. In the bottom of the eighth, Anthony Spina hit an RBI single to score Willy Yahn and a Mark Martin triple plated two more runs to make it a 6-3 game. In the bottom of the ninth, an error allowed Kyle Norman to score to make it a two-run game, but Utica closer Wei-yang Tsao held on to notch the save. Utica got on the board first in the top of the fifth inning, plating two runs on a Dominick Bregar single. The Brewers added another run in the sixth inning on a Vincent Capone RBI single. Three more runs came across on a Bregar two-run home run and a Tadarious Hawkins RBI single. Utica starter Collin Gee earned the win with seven scoreless innings of work, striking out six in the process. Newark starter Will Nichol allowed three runs (two earned) in six innings of work in taking the loss. 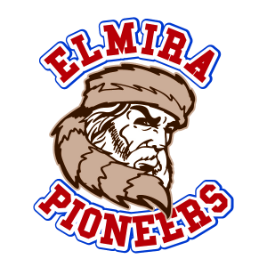 Elmira 15 Glens Falls 8: The Elmira Pioneers scored three or more runs in four different innings on Thursday, beating the Glens Falls Dragons, 15-8, at Dunn Field. A Dalton Hoiles RBI single in the bottom of the second was the only Elmira run not to come in a multi-run inning. In the bottom of the third, Tyler Plantier hit an RBI double, Hoiles hit a two-RBI single and an error allowed the fourth run of the inning to score to make it a 5-0 game. Glens Falls cut the lead to two with three runs in the fifth on a Jake Vieth two-RBI triple and a Tyler Phillips RBI single. Elmira came back with three more runs of its own in the bottom of the sixth with one coming on an error and two coming on Keegan Maronpot double. Glens Falls tied the game at eight in the top of the seventh with a five run inning. A Phillips single scored a run, David Sarmiento hit a two-RBI double and a Presno single coupled with an error scored two more. The Pioneers responded with three runs in the home half of the inning to regain the lead. Plantier hit an RBI single and Maronpot hit another two-RBI double. For insurance, Elmira scored four more runs in the bottom of the eighth on a Josh Lovelady RBI single, a Plantier two-RBI double and a wild pitch. Mike Korchak allowed the five runs in the seventh (one earned) but still got the win for Elmira, while JT Whritner took the loss. 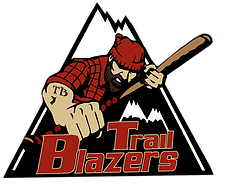 Adirondack at Utica (DH) 5 p.m.: The Adirondack Trail Blazers will face division rival Utica in a doubleheader on Friday. 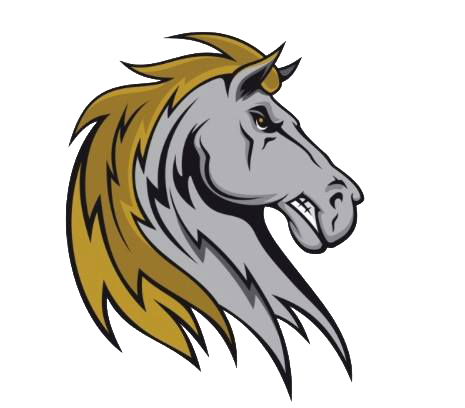 Amsterdam at Saugerties 6:35 p.m.: After completing a doubleheader on Thursday, the Amsterdam Mohawks and Saugerties Stallions will meet once again on Friday night. 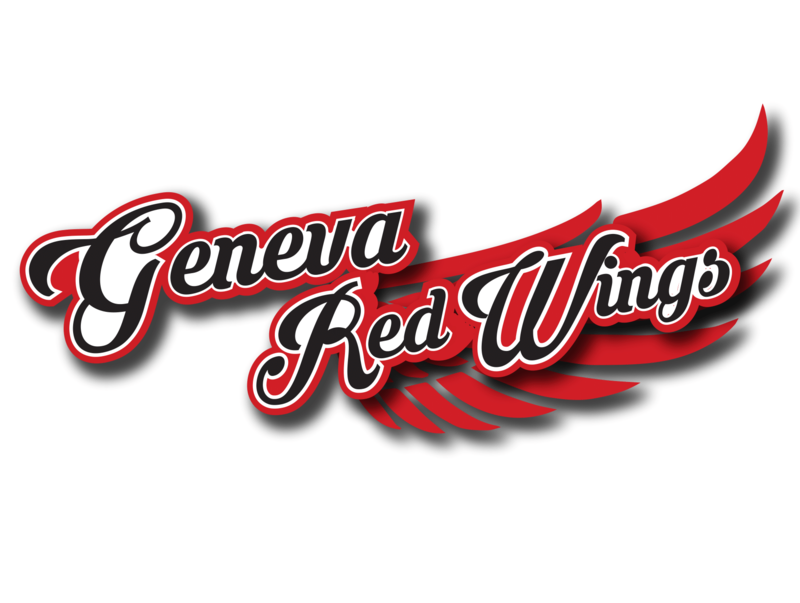 Elmira at Glens Falls 7 p.m.: After meeting in Elmira on Thursday night, the Glens Falls Dragons and Elmira Pioneers will meet again on Friday night, this time in Glens Falls. Mohawk Valley at Albany 7:05 p.m.: In continuing the trend of the same opponent back-to-back nights, Mohawk Valley and Albany will face off in the Capital City a night after playing in Little Falls. 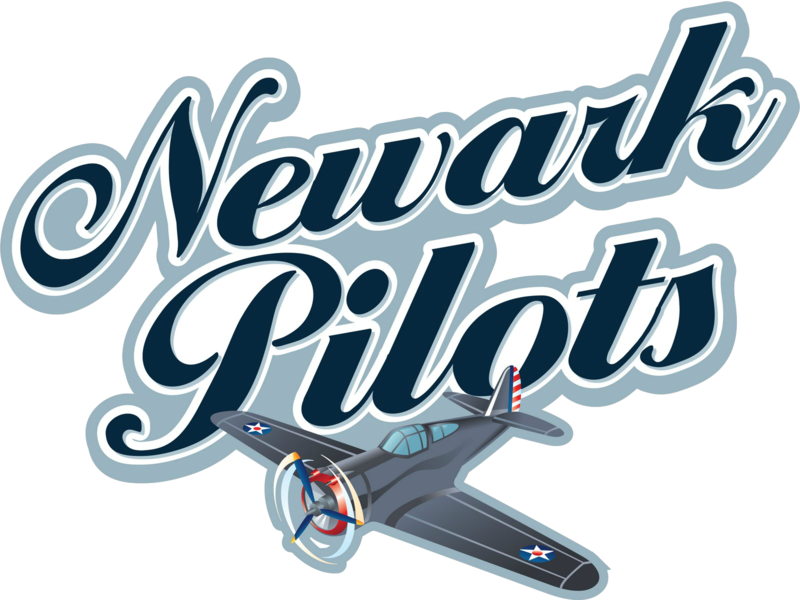 Victor at Newark 7:05 p.m.: The Victor RailRiders and Newark Pilots will face off in the first game of three straight against one another on Friday night in Newark.